Mae Chee Kaew (1901-1991) was a countrywoman who lived a sample village life in the northeastern region of Thailand and overcame enormous difficulties in her attempt to leave home and follow the Buddha’s noble path. 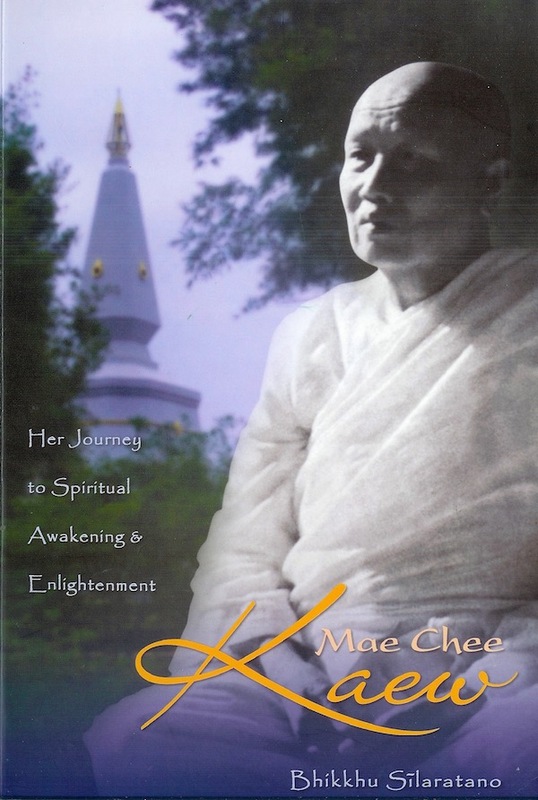 Blessed with the good fortune to meet the most renowned meditation masters of her era, Mae Chee Kaew took their teachings on meditation to heart, diligently cultivating a mind of clear and spontaneous awareness. 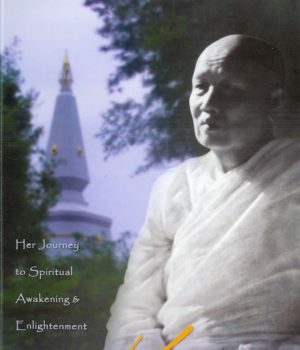 Her persistence, courage, and intuitive wisdom enabled her to transcend conventional boundaries—both those imposed upon her by the world and those limiting her mind from within—and thereby find release from birth, ageing sickness and death. 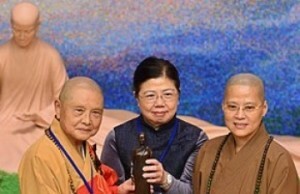 Mae Chee Kaew is one of the few known female arahants of the modern era and testimony to all beings that regardless of race, gender or class, the Buddha’s goal of supreme enlightenment is still possible.